This week’s episode is an experiment in science fiction storytelling – the author-read short story “An Oral History of The End of ‘Reality.’” Originally released to Patreon supporters (without the intro or musical soundtrack) last November, this story brings together many of the core themes of Future Fossils: the challenges of navigating overwhelming and contradictory information online; the new literacies that will emerge in response to AI-assisted “deep fakes” that make conventional evidence inadmissible in courts or scientific journals; the thinning veil between our physical senses and the ethereal realm of data; and the experience of time in a future when possibility, prediction, and recording stretch out in all directions (but unreliably). We all grew up in an age when our recordings are the evidence of something. It was certainly a step up from the hearsay that we once relied on, but it’s not enough these days – and as technology gets more and more sophisticated it may be impossible for us to tell the difference between “what’s really there” and what is just a digital illusion. This piece is planned as the epilogue to my forthcoming book, How To Live in The Future. It’s a rare weird bird among its influences: one part literature, one part psychedelic beat screed, and the first time I have managed to combine the metanoia, vision, and poetic flourish that inspires me to write. Cover Image © Giacomo Carmagnola and reused with permission. Special thanks to Transhumanity.net for being a featured sponsor of this podcast! Their concerns about the ethical deployment of artificial general intelligence (AGI) are perfectly aligned with this episode’s rather chilling speculative futures, and I’m glad to know that there are people working on a world where AGI improves the lives of every person, not just the very rich. 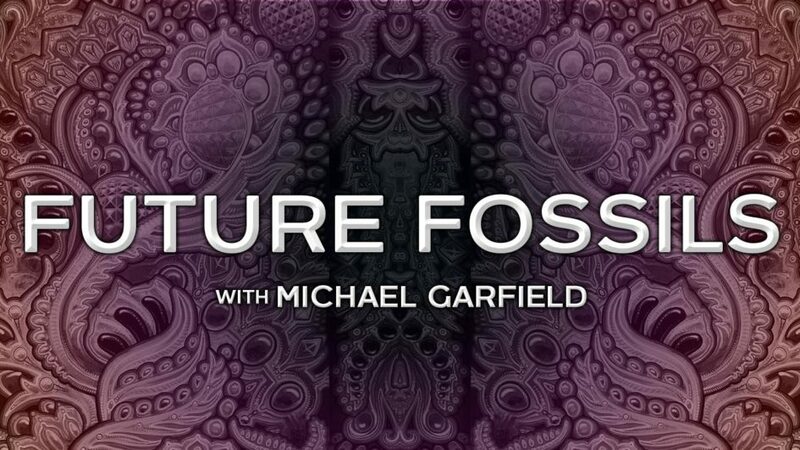 Just to be clear, the entire episode can be heard at https://shows.pippa.io/futurefossils/91! Thanks for sharing!